Yoga instructor Tao Porchon-Lynch goes through yoga poses in her yoga class in Hartsdale, New York on Monday. 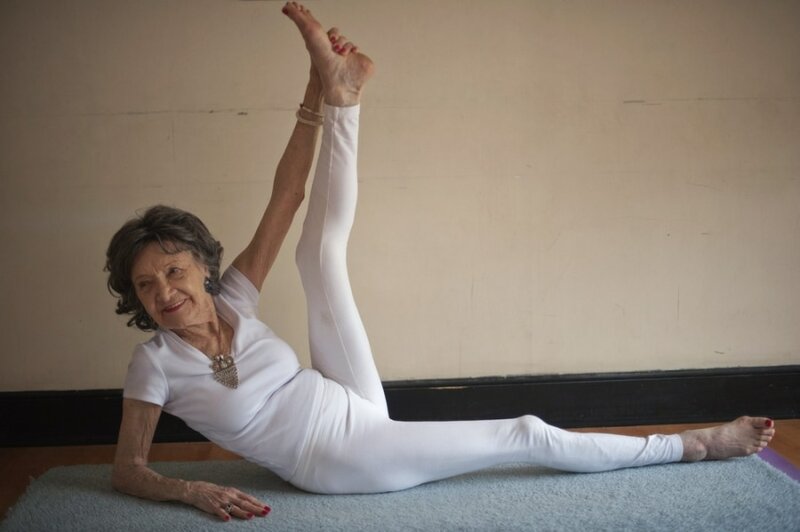 At 93 years old, Porchon-Lynch was named the world's oldest yoga teacher by Guinness World Records. I believe that we can always reach just a little bit further," said Porchon-Lynch. "I’m inspired to bring yoga into others’ lives along with helping people unearth new talents. 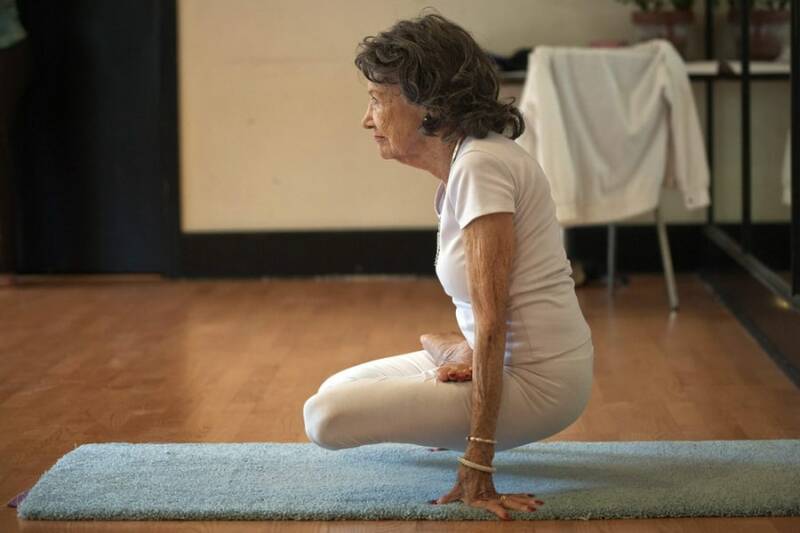 The previous record-holder for oldest yoga teacher was Bernice Bates, 91, of Florida, who was given the title last year. See more images of yoga in PhotoBlog. 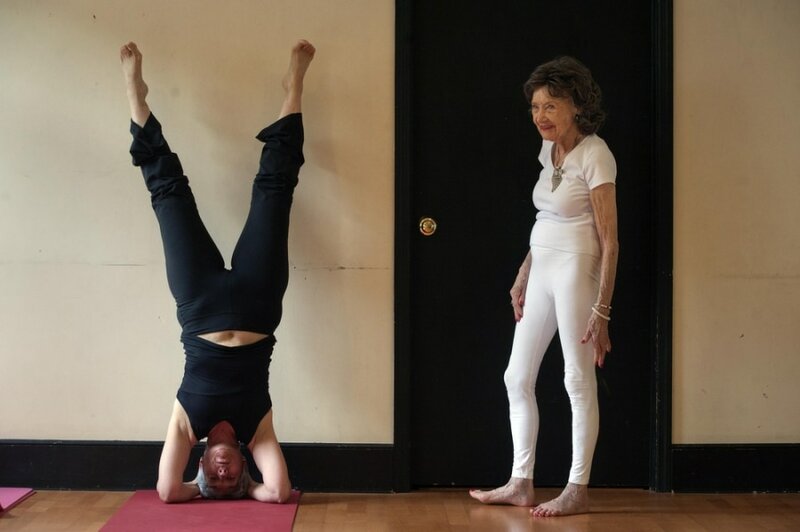 Yoga instructor Tao Porchon-Lynch helps a student through a yoga hand stand in her yoga class. 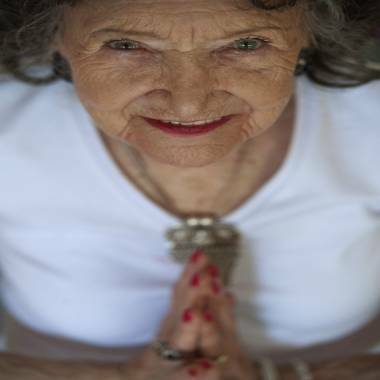 Yoga instructor Tao Porchon-Lynch goes through yoga poses. 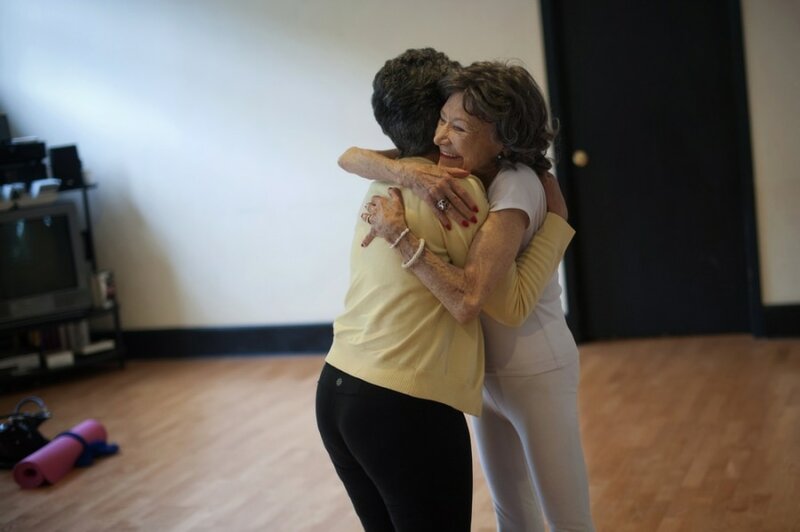 Yoga instructor Tao Porchon-Lynch hugs one of her students after leading a class.